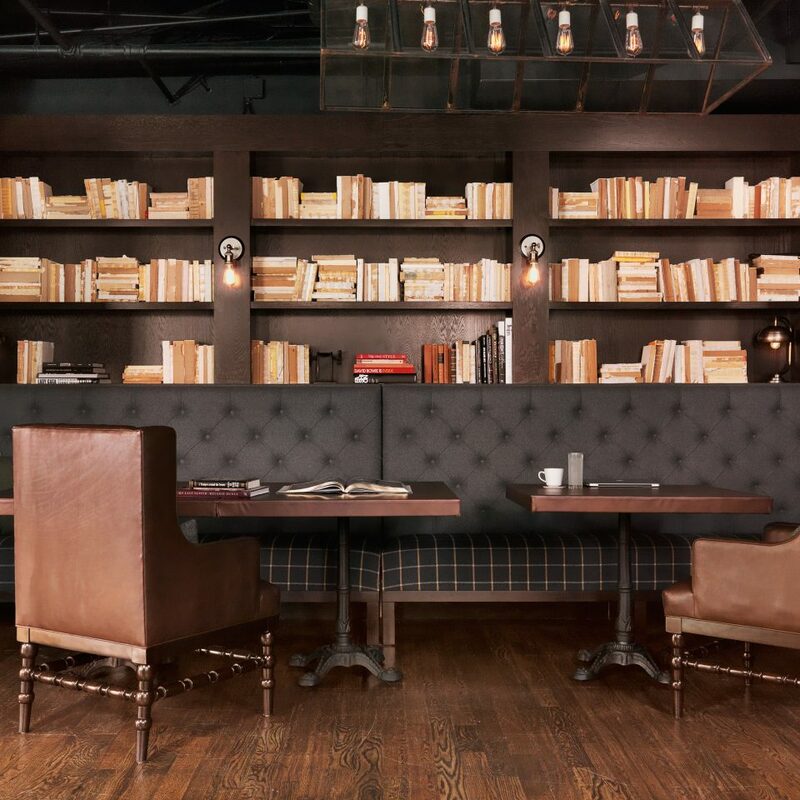 Daily happy hour from 4 to 6:30 p.m.
Clubby, industrial, cool. 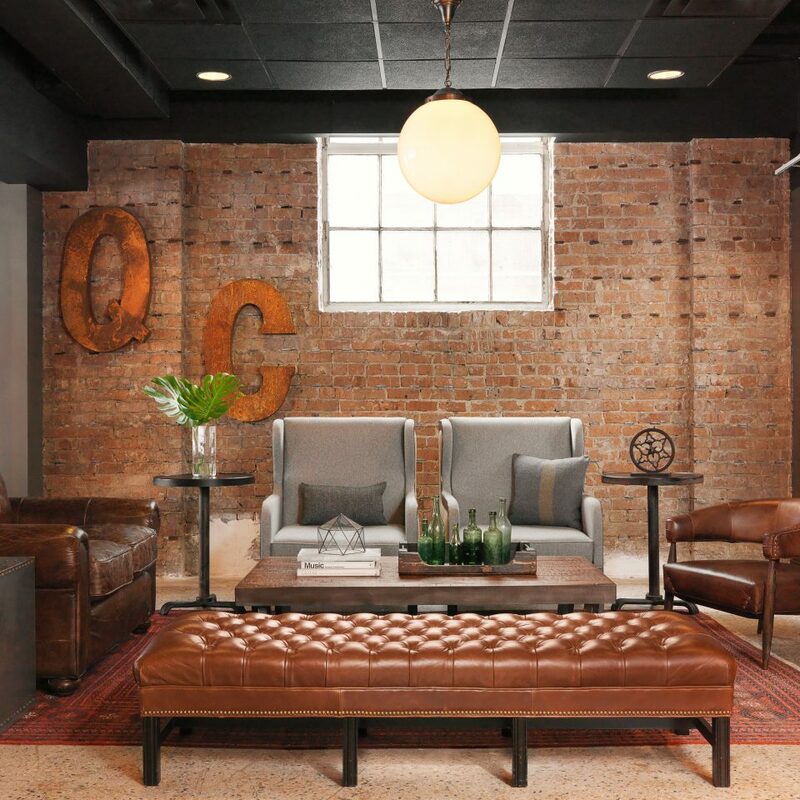 A $10.2 million renovation in 2014 has transformed the Q&C into one of the Big Easy’s most stylish boutique hotels. 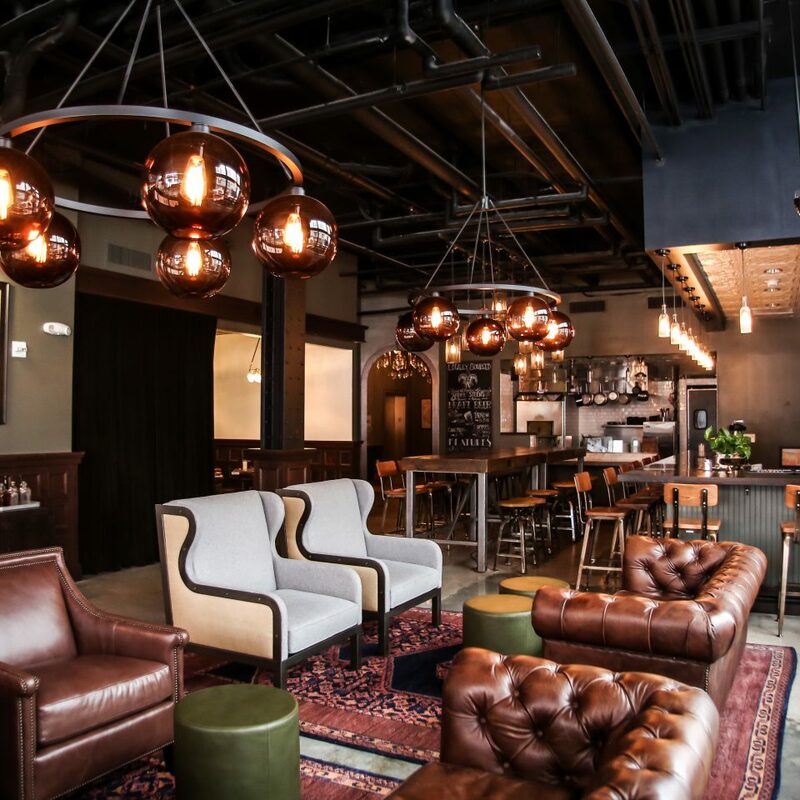 The lobby blends concrete floors and exposed ductwork with honeywood paneling, buttery leather sofas and glossy white tile in a manner reminiscent of a modern-day speakeasy. 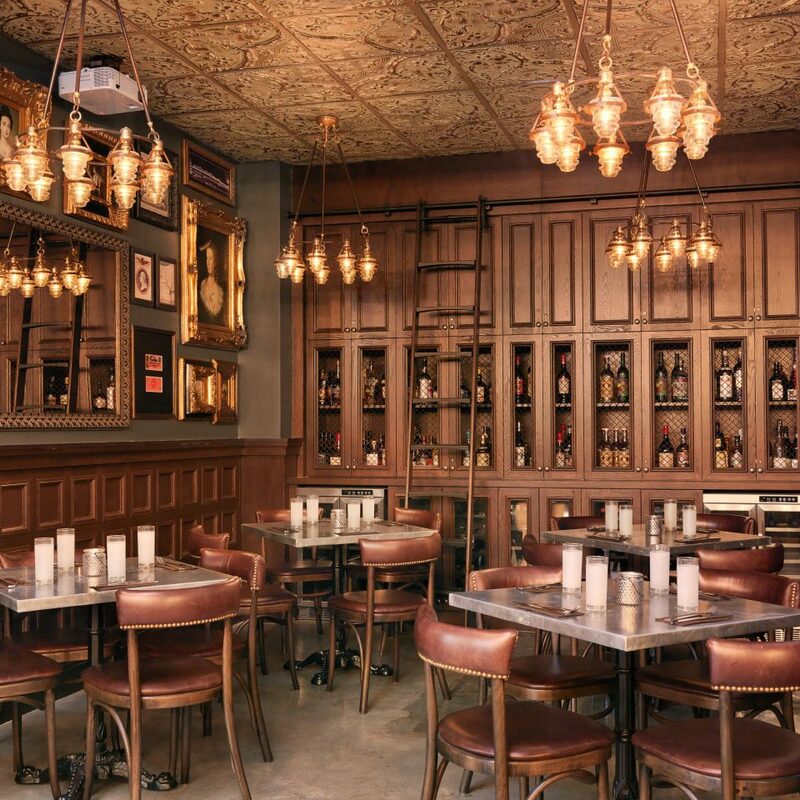 Open-work iron light fixtures are fitted with copper-hued glass globes and Edison lightbulbs for a look that’s functional and funky. 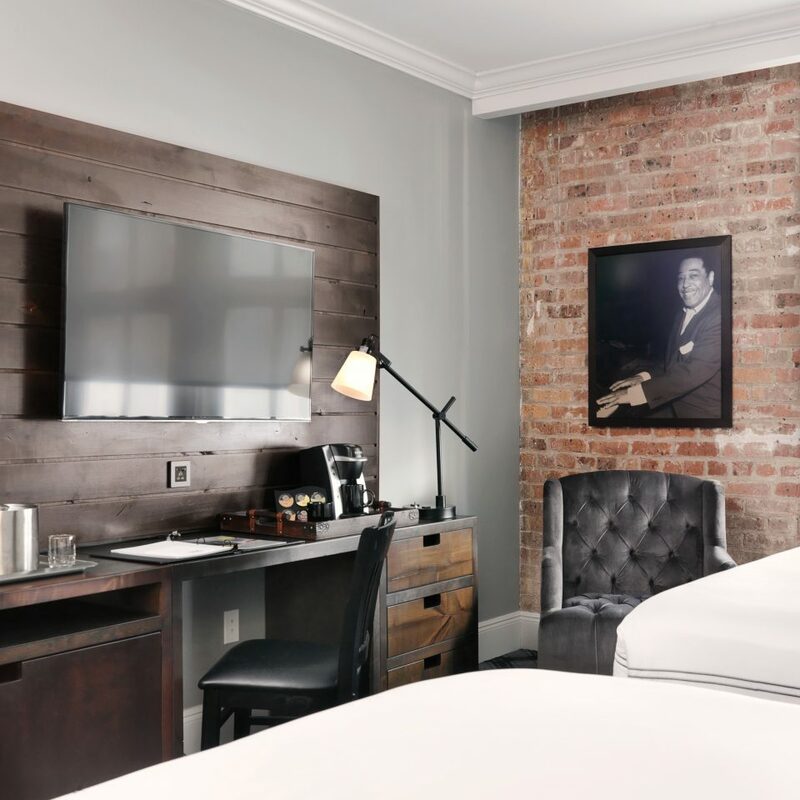 Black-and-white photographs and cameo-style prints adorn the walls throughout the Q&C, lest guests lose sight of the hotel’s — and the city’s — storied past. 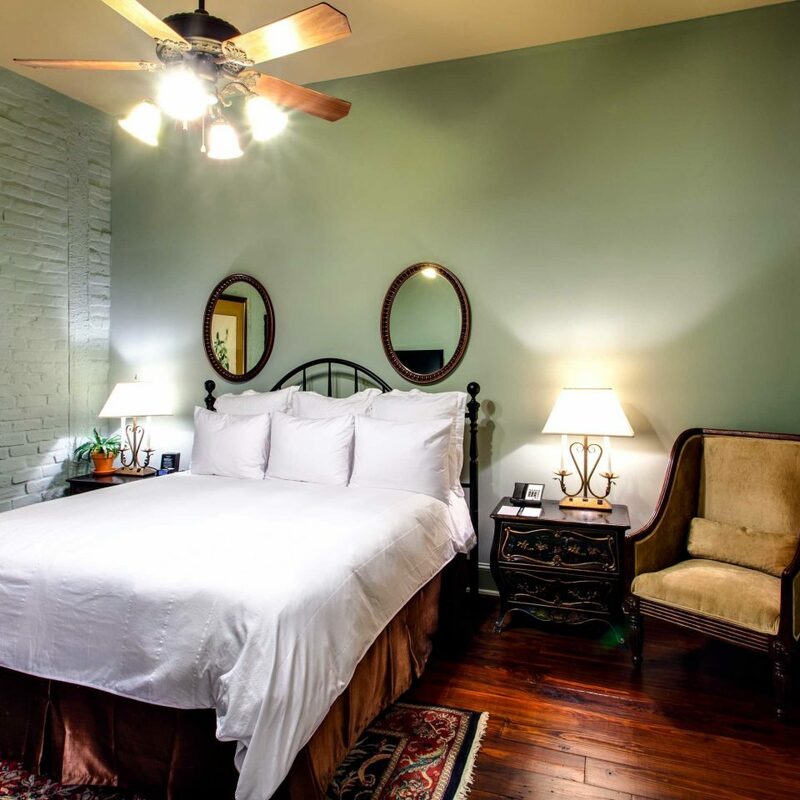 What the guestrooms lack in square footage they make up in style, in the form of polished wood floors and headboards, exposed brick walls, and crisp white linens. 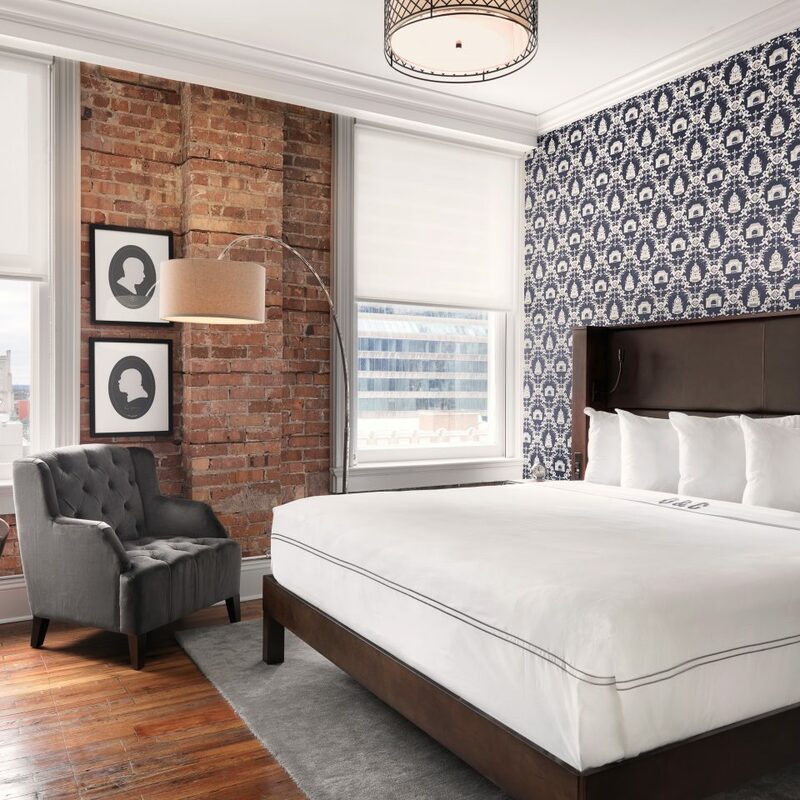 Custom retro wallpaper by Kraig Kalashian Architecture & Design is emblazoned with locomotives in homage to the hotel’s past as the headquarters of the Queen and Crescent Railroad. 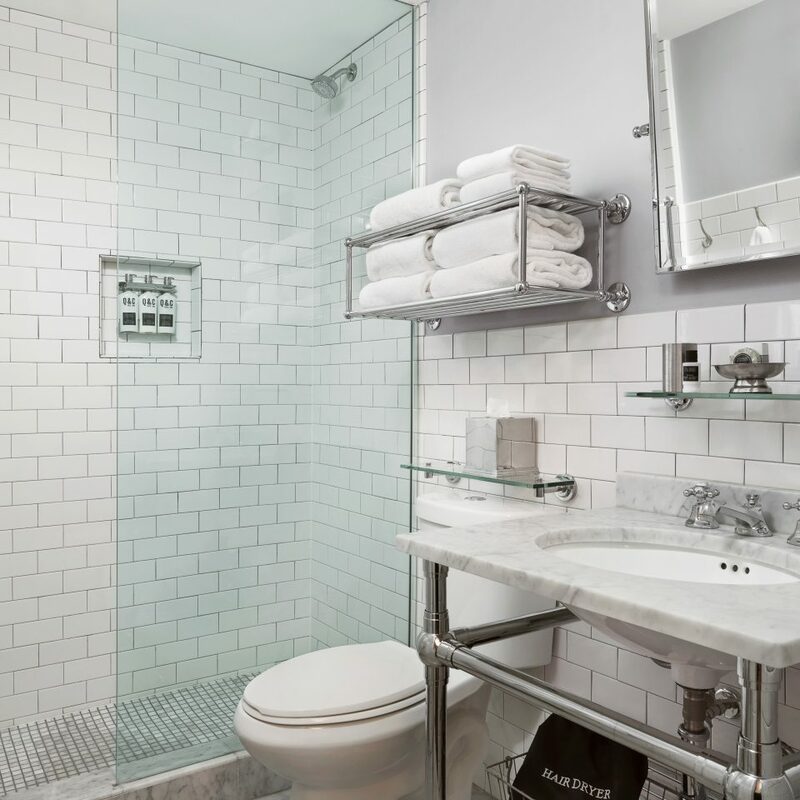 White subway tiles and chrome fixtures give a modern feel to the bathrooms, which are cleverly concealed behind sliding wood panels. The Q&C’s lobby bar slings craft cocktails and small-batch brews, while chef Josh Garic’s kitchen serves gourmet happy hour snacks — think boudin with creole honey mustard — and regionally inspired dishes for breakfast and dinner, from fried oysters to baked cheese grits, which patrons can enjoy at the bar or in the Whiskey Room dining room. 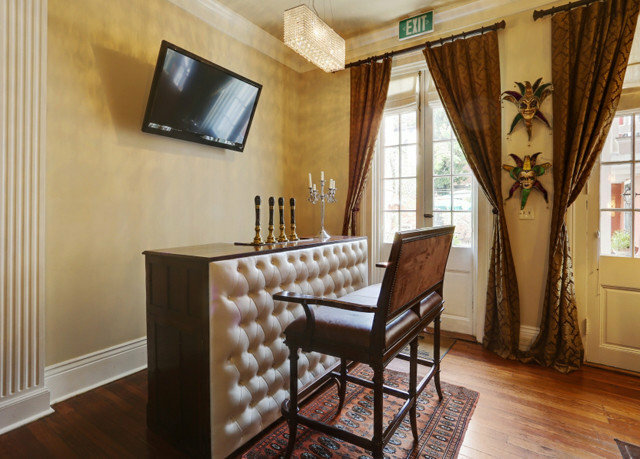 Tufted leather sofas in the adjoining lounge area make for comfy pre-dinner drinks or sports viewing on the flat-screen TV, while a separate library and a den offer quiet comfort. 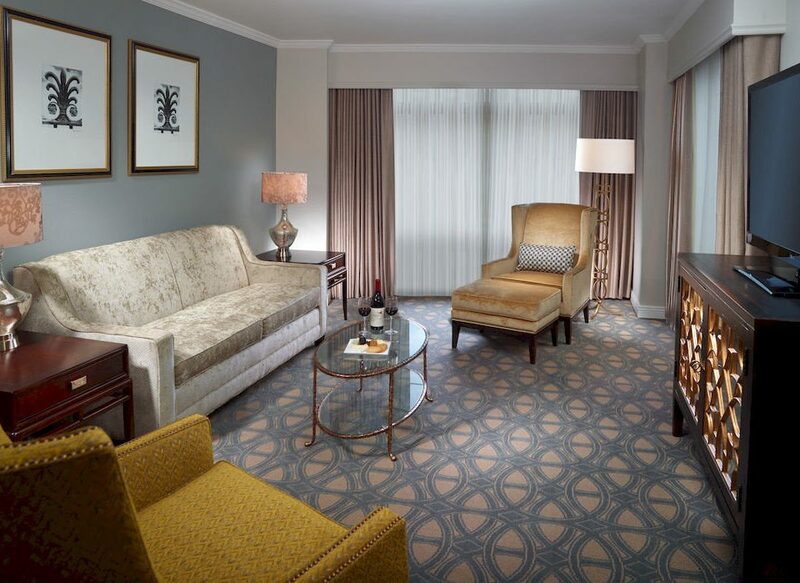 High speed WiFi and in-room work stations keeps working visitors connected, and the fitness center allows guests to work off all those Cajun calories. 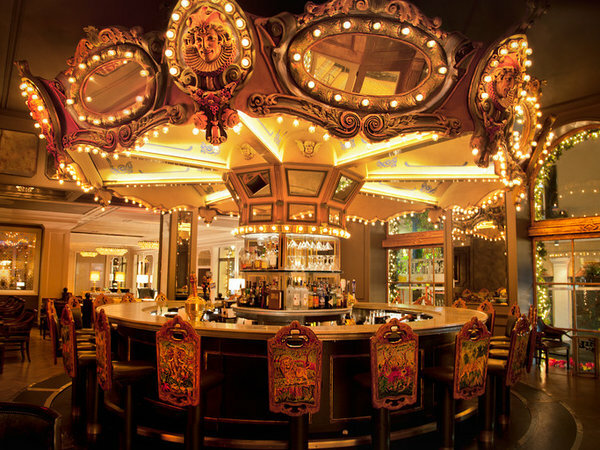 For every jazz club in the Crescent City — start at Preservation Hall — there’s a stellar restaurant or attraction to match. Head to Mother’s for real-deal po’boys and jambalaya, then satisfy your sweet tooth with pillowy beignets and hot chicory coffee at Café du Monde. For dinner you might be served a celebrity sighting with your braised beef cheeks at Sylvain. 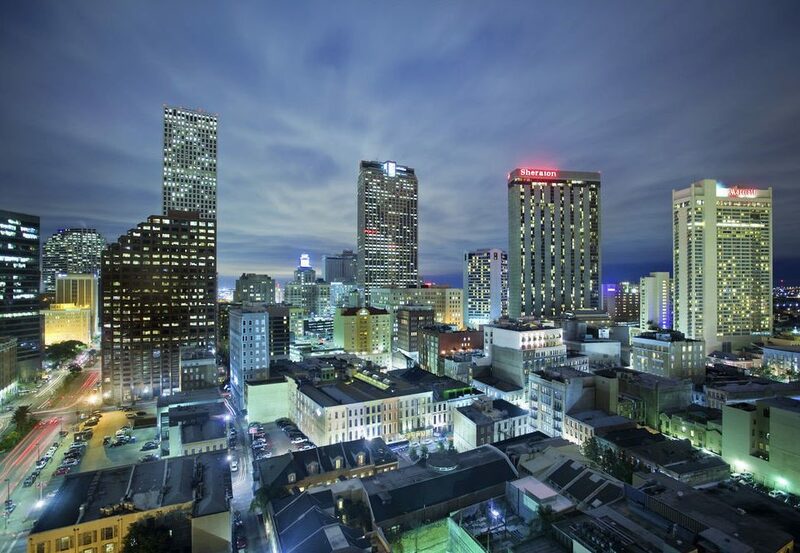 Post up for battle aboard a submarine at the National World War II Museum, stomp along with street performers in Jackson Square, stroll past historic mansions in the Garden District, or catch a Saints game at the Superdome. Close to everything in the French Quarter with out all the traffic. This has been my 3rd stay and I will always book at the Q&C from now on. Staff is outstanding! During my 3 day stay my hands never touched the main door, there is always someone there to open the door and welcome you back. 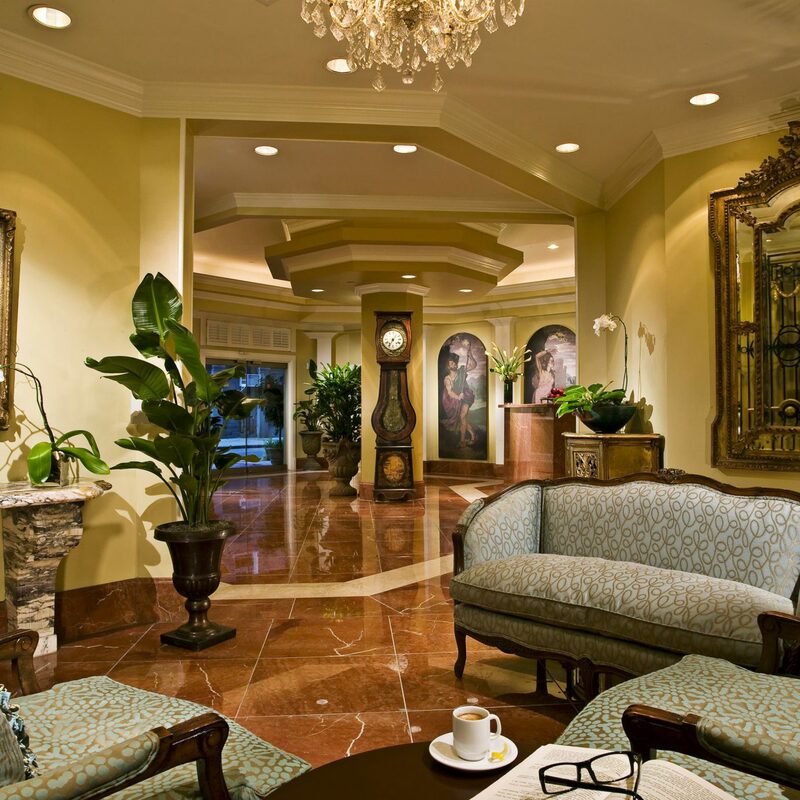 The staff at the front desk ALWAYS greets you as you walk by. Outstanding hospitality. Our stay at the Q&C was absolutely superb. 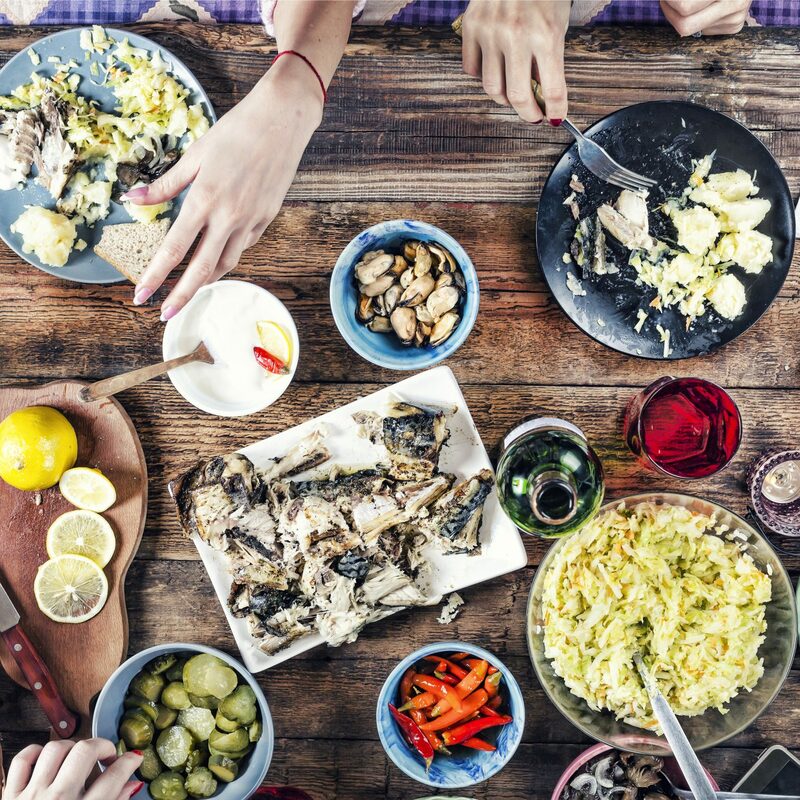 Each and every one of the staff were accommodating and super helpful, the breakfast was perfect each morning, and the atmosphere of the hotel was welcoming and warm. During our stay we needed help with a few things: an extra blanket from housekeeping, getting points for “passing” on cleaning services for the day, trading points for breakfast, and finding a close restaurant for our first evening. Each of those were attended to quickly and with an attitude of service and commitment to the Q&C experience, not just doing a job. 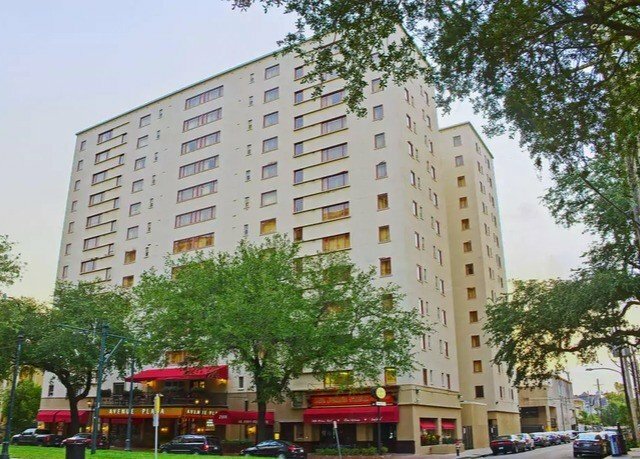 We loved being just a short walk to Canal Street, and the clear parking for valet and Lyft/Uber made parking and catching a ride super easy. In addition to all of that, we really enjoyed the second lobby, and even though the rooms were a little small we found them to have everything we needed. Overall, the Q&C made it a very pleasant visit to New Orleans. 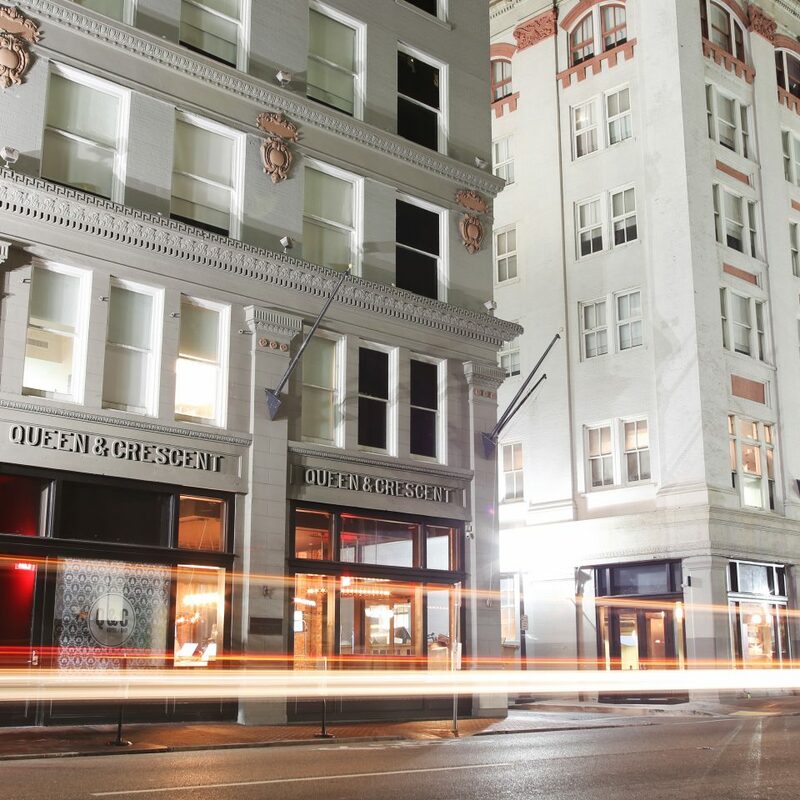 We can’t wait to come back to NOLA, and when we do we will definitely be staying at the Q&C!! 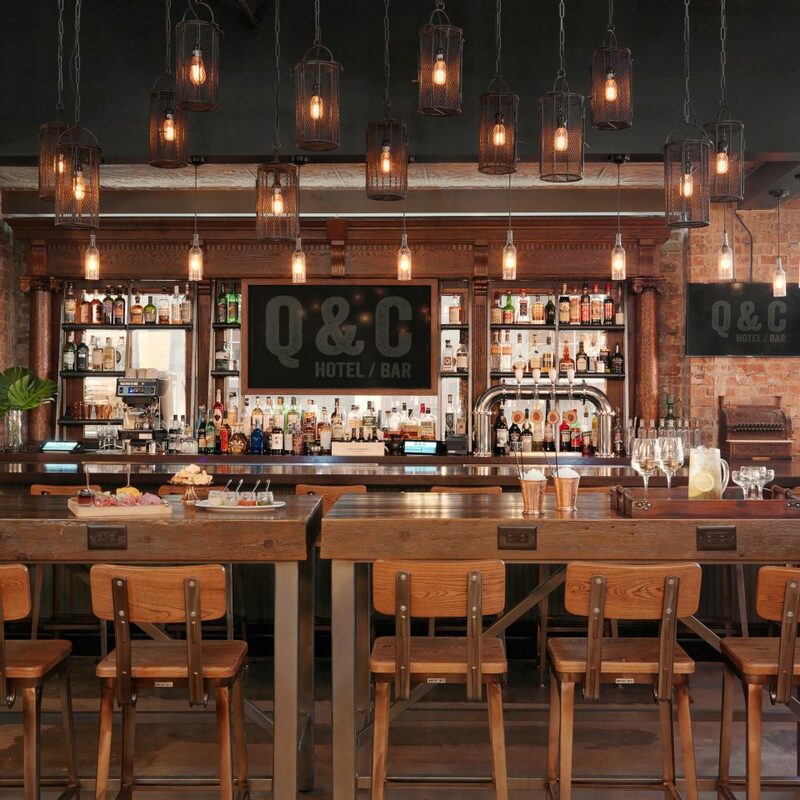 Just had a one night stay at the Q & C hotelbar in New Orleans. Must say that the entire staff, to a person, were first class, super nice, and completely accommodating. Honestly I can’t single out any individual because the service from each person we encountered was totally dedicated to our comfort and happiness. Which was really terrific! Recommend!! Great Location and Awesome Staff! The property is in walking distance from all of the hot spots. The first point of interaction with a staff member was great! The clerk at the desk was super friendly and helpful. The housekeeping staff was very good. I really wish I could remember the housekeeper and the front desk clerk's name that we had during the stay because both were super awesome. The room was cleaned and prepared so great! When we arrived back to the room on the second day everything was clean, neat and in place She went over and beyond and was super friendly! 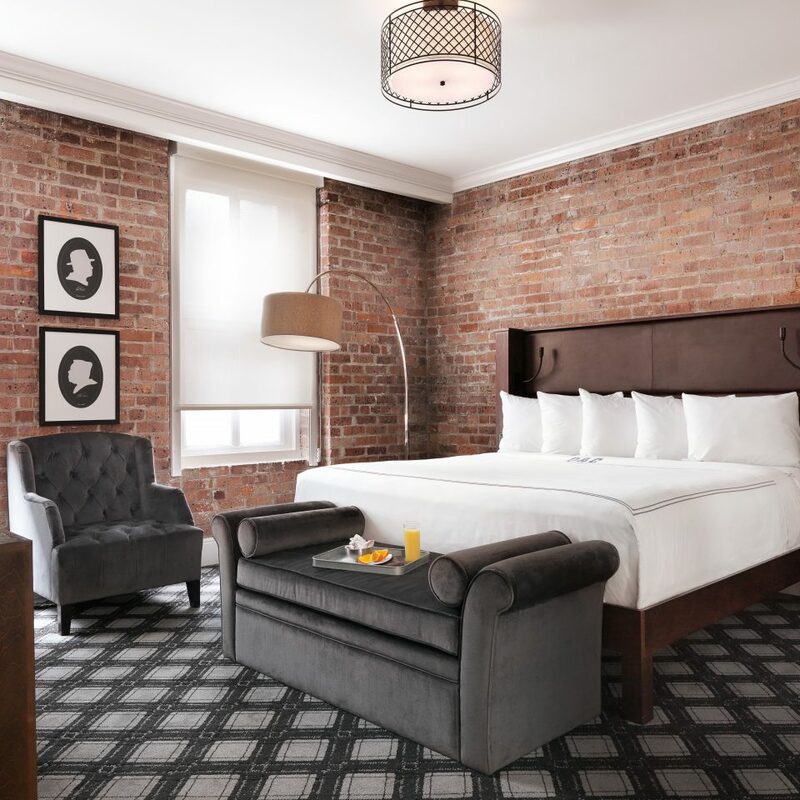 My girlfriend stayed here a few weeks ago and was thoroughly impressed by the quality of the room, the friendliness and resourcefulness of the staff, and the convenience of the hotel's location. We wanted to give special thanks to CeCe, who was working the front desk on the Wednesday night that my girlfriend arrived at the hotel. Cece was very welcoming, helpful, and knowledgable, and she was able to upgrade my girlfriend's room when our King request was no longer available. Thank you, Cece! 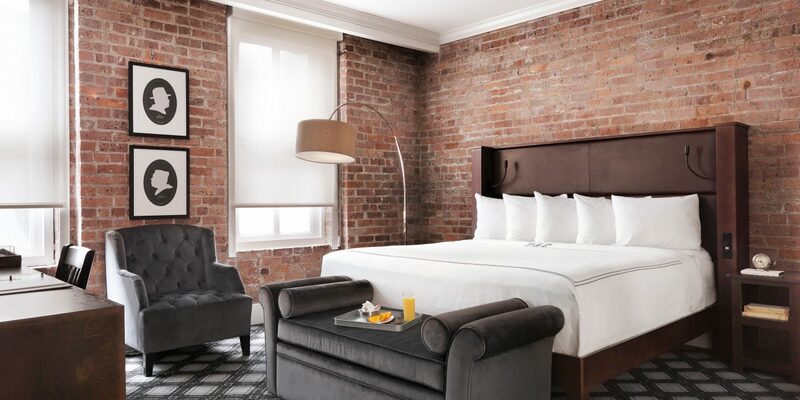 Would absolutely recommend Q&C HotelBar New Orleans, Autograph Collection to anyone looking for a beautiful, convenient, and hospitable stay in New Orleans.